للمسافرين الذين يرغبون أن يعيشوا كل ما تقدمه المدينة، فندق وسبا ليال هو الخيار الأمثل. يسهل الوصول إلى هذا الفندق ذو 5 نجوم من المطار، فهو يبعد عنه مسافة 28. Km فقط. يقع هذا الفندق الحديث على مسافة قريبة من المعالم السياحية الشهيرة. إن فندق وسبا ليال حريص على توفير الراحة للنزلاء، فلا يوفر الموظفون جهداً في تقديم أفضل الخدمات وضمان حسن الاستقبال. يقدم الفندق فرصة للاستمتاع بشريحة واسعة من الخدمات بما فيها: واي فاي مجاني في جميع الغرف, خدمة غرف 24 ساعة, أمن على مدار 24 ساعة, خدمة التنظيف يوميًا, مدفأة . يمكن للنزلاء الاختيار من ضمن مجموعة من الغرف المصممة بعناية لتعكس جواً من الراحة، والتي يتجاوز عددها 40. يقدم الفندق العديد من الفرص للاستجمام كمثل مركز للياقة البدنية, مسار جولف - ضمن 3 كم, سبا, مساج, حديقة. إن فندق وسبا ليال هو خيارك لخدمة الفنادق الراقية في المدينة. Loved the breakfast except fruit salad (lack of fruit per se) very disappointing. Amazing staff. Unexpectedly beautiful hotel! Beyond the expectations. Clean. Cozy. It's a DEFINITE WILL return place. We really wanted to be in a quiet, off-the-beaten path hotel so we booked the Lyall. The online booking mentioned some noise and also said that construction next store would be completed by June 2018. We thought that they would be finishing inside and the noise would be mostly resolved. To ensure we got a better room, we booked a more expensive room - thinking this would be some kind of insurance against noise. When we arrived after a long flight, we were greeted by a terrific staff and checked into our room. The balcony was covered with fake greens to hide the fact that the building under construction was 5 feet from the balcony. We could look out the bedroom doors directly at construction workers. The building was still without outer walls. The only way we could get away from the noise and construction was to leave the hotel. We inquired about a different room and told 80% of the rooms are next to the construction and the owner of the hotel is is building next store. Ugh. 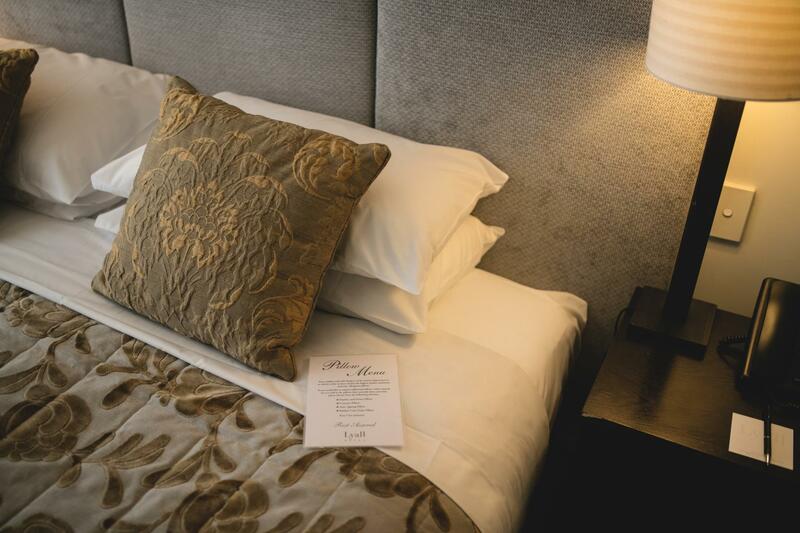 Wonderful boutique hotel, this is such an easy and relaxing place to stay. 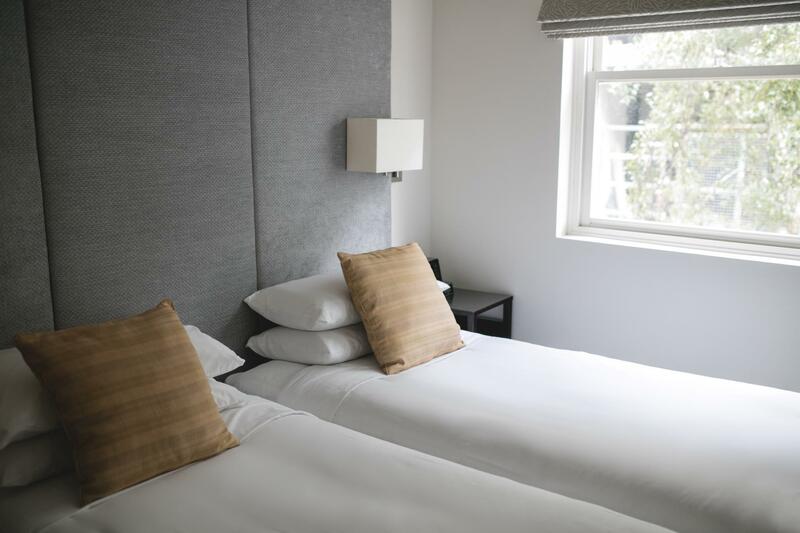 A really excellent hotel on a few minutes walk from South Yarra Station on a quiet side street. Lovely room. Great customer service. Incredibly personalised. The hotel information had brilliant list of restaurant recommendations and lots of other helpful information. Would loved to have stayed longer. Well done to the owners/managers. 10/10. 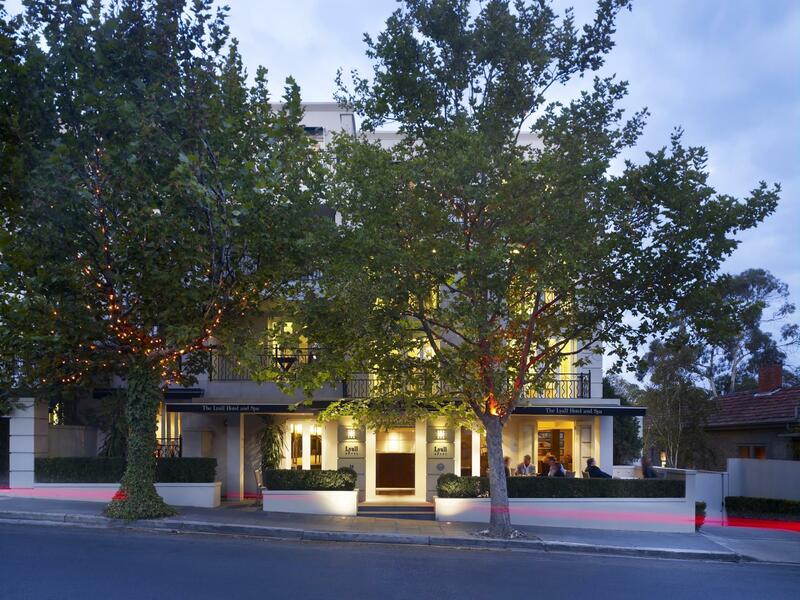 Lovely little boutique hotel in South Yarra. Good restaurants abound nearby and 100 meters to the South Jarra Station. Trams run into town from Toorak road, which is only 50 meters away. The rooms are spacious and very well equipped and I would be happy to stay there again. cant fault reception staff, very professional. room was good but a bit tired and in need of some refurbishing. bathroom trash bin was broken and i left it in 2 pieces for the cleaner. when i returned to my room the lid had been placed back on as if nothing was wrong. poor attention to detail as it should have been replaced. balcony door lock fell off on my second day. shower screen wouldn't shut properly. Someone just needs to take responsibility, have a look and fix some things. very comfortable , conveniently located, and yet quiet. . Shall definitely return the next time and try the spa as well.